Introducing the World’s Smartest Return Pump. Vectra M1, shipping for August 3rd. 2015*. 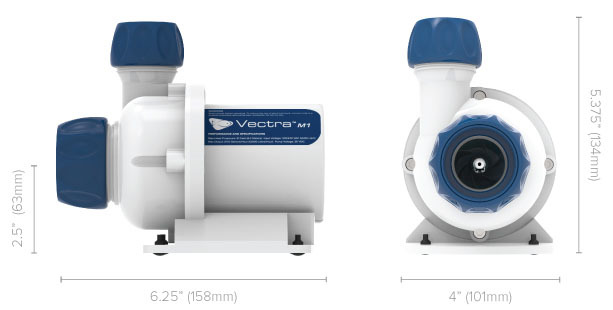 We are excited to introduce the two newest members of the EcoTech family – the Vectra M1 and Vectra L1 DC centrifugal pumps. 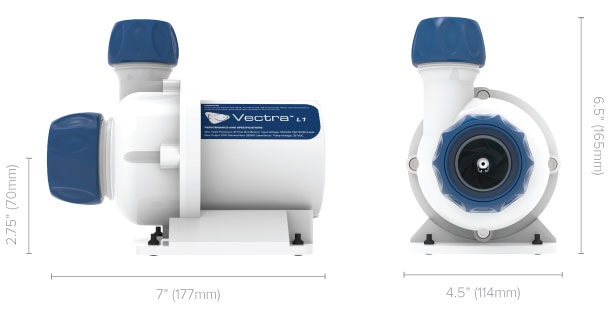 The Vectra M1 and Vectra L1 DC centrifugal pumps are built around performance and reliability. Coupling a class leading DC centrifugal pump with EcoTech’s proprietary driver technology – delivers for return pump and closed loop applications in a big way. 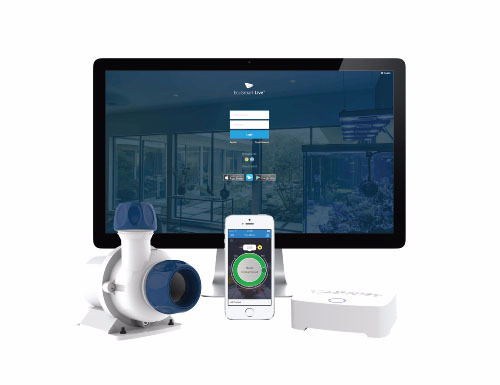 In addition to all of the out of box functionality you would expect from EcoTech – the Vectra M1 and Vectra L1 will also connect to EcoSmartLive via the ReefLink. Unlock even more features and enjoy simplified programming through EcoTech’s free online control platform – EcoSmartLive. *Estimated Ship Date. Estimated Prices. All Information Subject to Change.